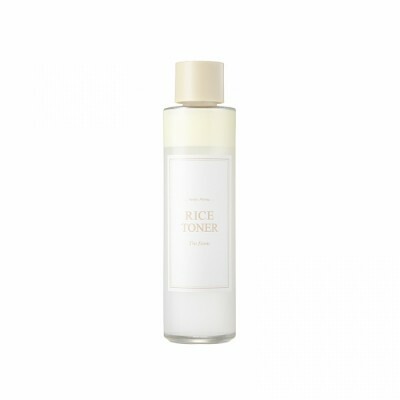 I loved all the products of l'm from because all are natural no harmful chemicals and no artificial scent.this rice toner is a hydrating and brightening toner. It helps to get rid of impurities from deeply.my skin feels so soft, smooth,hydrate and also my skin complexion has brightened so much after using it. If I could give this more then 5 stars I would. I'm in love with this brand, everything that they stand for and all the natural ingredients that they use for their products. Absolutely amazing. This toner is so light weight but so hydrating. I don't know exactly what type of magic is in this product but I'm obsessed. I can use this toner and a light moisturizer and be done. HG product. A must.